Enough time had passed since my outburst, so Caleb was in the place to hug me tightly back and I say, “I forgive you, Mom. I know you love me.” I laid there holding him in silence a long time. I hate that I hurt his heart. I struggled to believe God would really fix it. We’ve all been broken. Sometimes we are jerks, and we toss someone’s heart on the floor. Sometimes other people are jerks and our hearts get shattered. My kids have had pieces chipped off by peers, teachers, their own choices, pain, and me. God and I had a conversation a long time ago, when I felt too broken to be a wife, mom, or friend anymore. I was done, and finally at the point of surrender. God: I love you. I see a big chunk got knocked right off you. Can I help you? Me: I already fixed it. God: Yes, I see. Is that gum and rubber cement? Me: I’m doing my best here. God: I know. I love you. What if you let me do this one tiny piece? 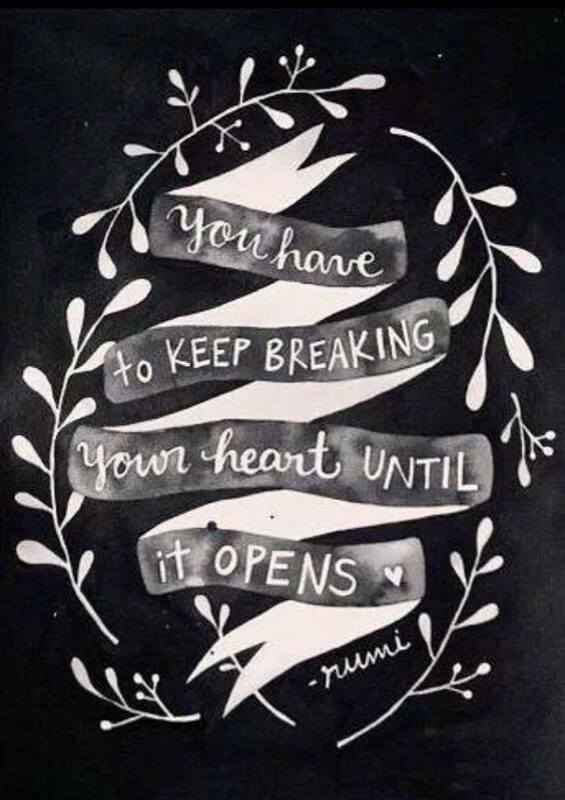 Kinstukuroi is about Grace. The Holy Spirit is like a generous, tinkering, endlessly creative Artist. 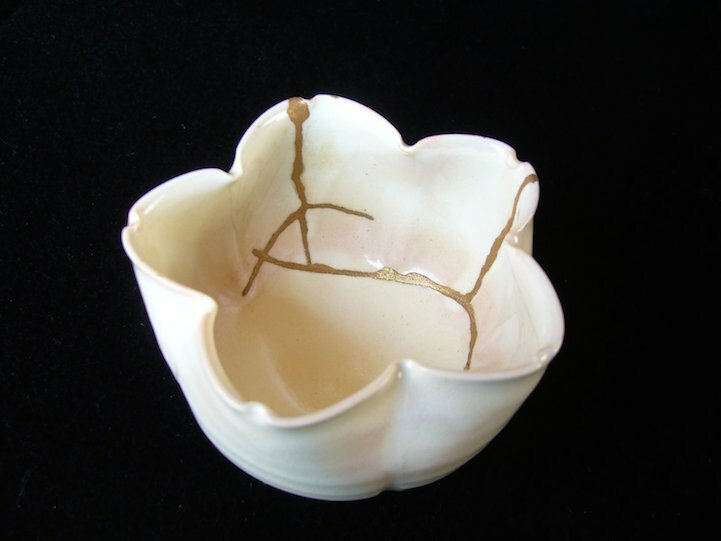 He joyfully finds the broken pieces, cleans them off, and fits it all back together. Then the cracks are repaired/healed. But he’s not the Janitor, using super glue or rough staples. He’s a very wealthy Artist, and he uses gold. 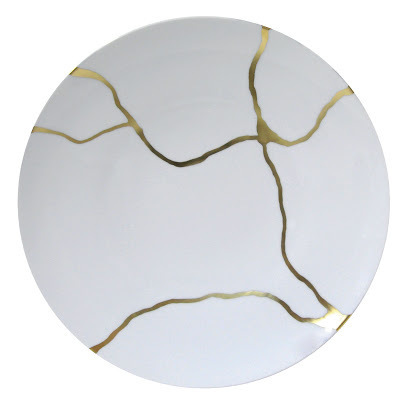 I like to think that the gold filling in our painful cracks is God himself. He’s not just fixing us. He’s forgiving us and healing us with endless grace. He’s pouring himself out. He’s joyfully celebrating our willingness to let him in. He’s making us more like him, more holy and beautiful than before. That night as I lay curled up with my child, now forgiven, the Artist was at work. I pictured him singing as he shook powdered gold into the cracks I put in my son’s heart. I pictured his keen, tender eyes as he poured more gold into the cracks of my shame. He saw it all, he heard my repentance, and he was making us both whole again. He’s willing to do this everyday. 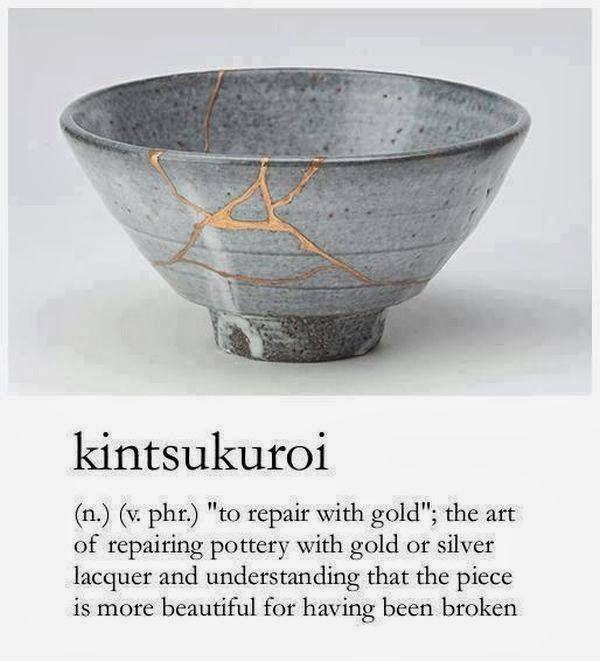 The piece is more beautiful for having been broken. When my Zoë saw this image she asked me what it meant. She quietly soaked in every word and asked me to print out two copies, one for her locker and one for her nightstand. 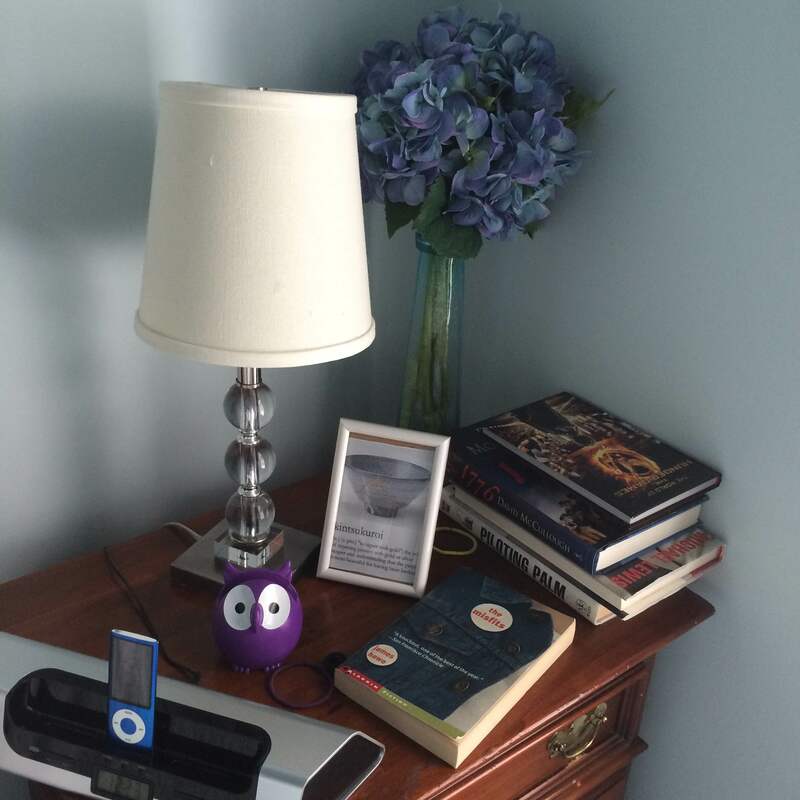 Zoë’s nightstand. She framed the printout herself. Part of me is sad that my daughter resonates with Kintsukuroi at 11 years old. I wish she was unmarred. But she’s been broken. She’s been healed. And she’s beginning to believe she might be more beautiful and valuable because of it. I am beginning to believe it, too. * For more about kintsukuroi, check out All My Favorite People are Broken (June 2017). I unfolded the idea Surrender throughout October, 2015.